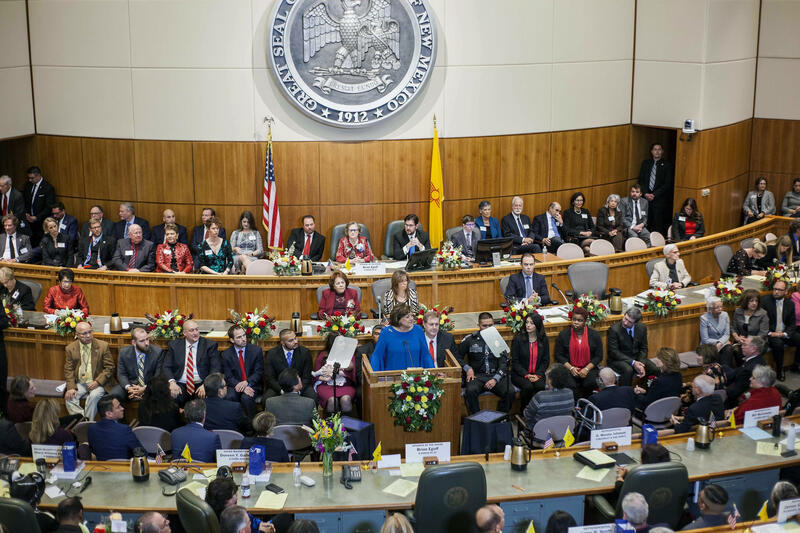 Residents of New Mexico's state capital city are choosing a mayor who will wield new powers and earn a six-figure salary from a field of five candidates with no incumbent. Tuesday's local elections in Santa Fe are being decided by a new ranked-choice voting system. Voters list candidate preferences in descending order. If none receives a majority, votes for the last-place candidate are redistributed until a winner emerges. The next mayor will command greater authority over the city manager, city attorney and clerk's office. The salary is increasing from $29,000 to $110,000. Candidates include three City Council members: attorney Peter Ives, state transportation worker Ron Trujillo and former Espanola Mayor Joseph Maestas. Fast Company Magazine founder Alan Webber and Santa Fe school board member Kate Noble are running too.